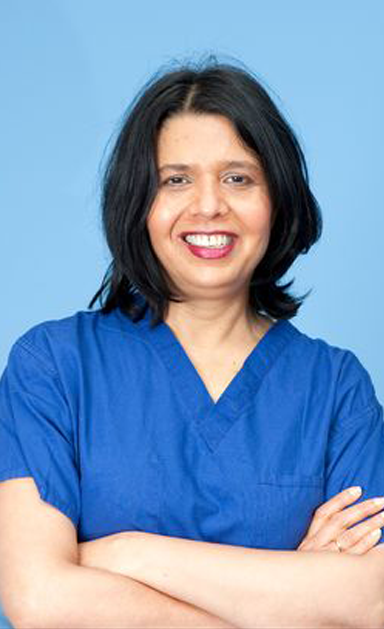 Your wellbeing is at the heart of everything we do at abc ivf, and our approach is designed not only to offer our patients high quality and successful IVF, but also to make your journey as easy and stress-free as possible. 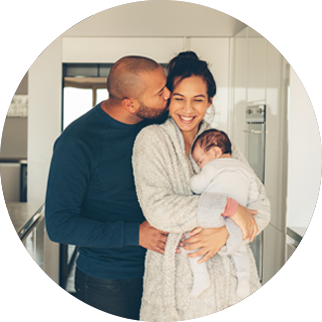 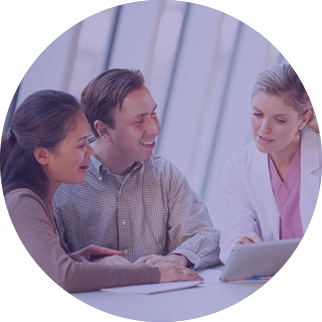 The first step to starting IVF treatment at abc ivf is to come in for an Initial Consultation and Scan with one of our highly experienced Nurse Consultants at our clinic. 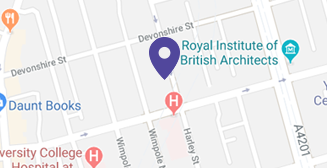 Have a question about our clinic?